Timothy C. Jankowski, O.D., F.A.A.O. has been in private practice in Huntington Beach since 1981. He graduated from the University of California, Berkeley School of Optometry in June 1980 and is a Fellow of the American Academy of Optometry. 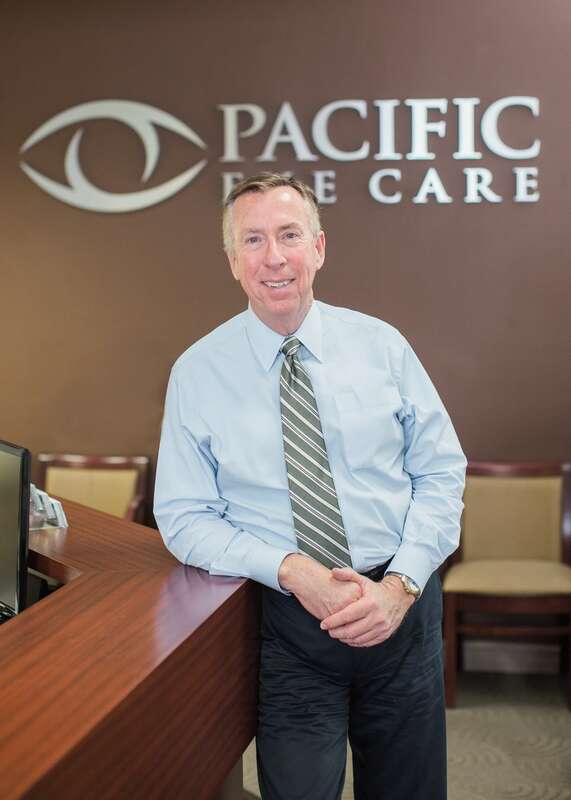 He has served as an Expert Examiner for the California State Board of Optometry and as a Clinical Examiner for the National Board of Examiners in Optometry. Dr. Jankowski is a member of the Rio Hondo Optometric Society, the California Optometric Association and the American Optometric Association. Before joining the Rio Hondo Optometric Society, and while a member of the Long Beach Optometric Society, Dr. Jankowski served as President (twice), Treasurer (twice), Secretary, and Membership Chairman (twice). In 1999, Dr. Jankowski was elected to the Board of Directors of Vision Service Plan (VSP), the largest vision insurance company in the United States. As of March 2010 he is serving as Chairman of the Board of Directors for the next two years. Dr. Jankowski is licensed in the use of diagnostic and therapeutic pharmaceutical agents and is certified by the National Board of Optometry in the Treatment and Management of Ocular Disease, which means that he is able to diagnose, treat, and manage a wide range of ocular conditions including allergies, infections, injuries, glaucoma, and diabetes. Dr. Jankowski also co-manages LASIK patients, providing consultation, pre-op, and post-op care. Having undergone LASIK personally, he is able to discuss firsthand with patients the pros and cons of the procedure. Dr. Jankowski is married and has one daughter. He has enjoyed skiing, serving as a Volunteer National Ski Patroller for 15 years. In his spare time, Dr. Jankowski can be found on the golf course.